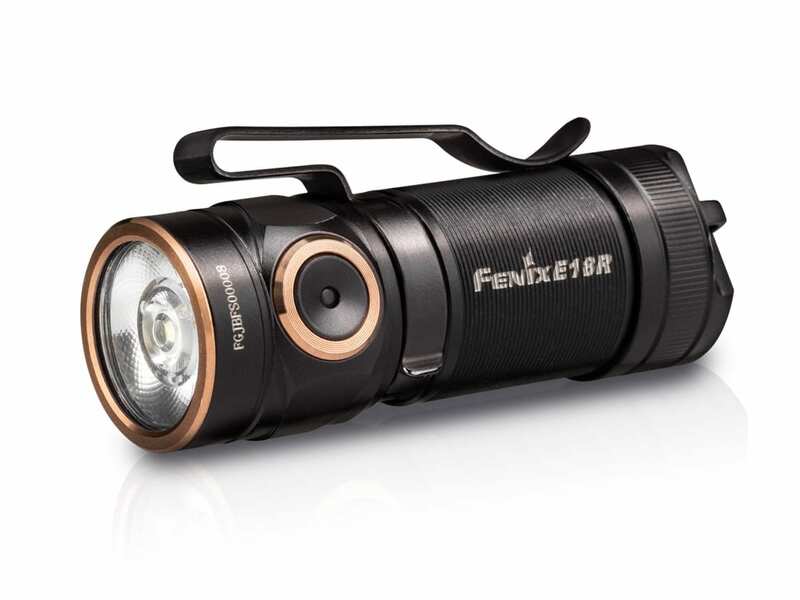 Fenix E series is designed for daily use. Adhering to the design concept of “Every Day Carry,” the E series features simple and practical output levels, easy and fast operation. 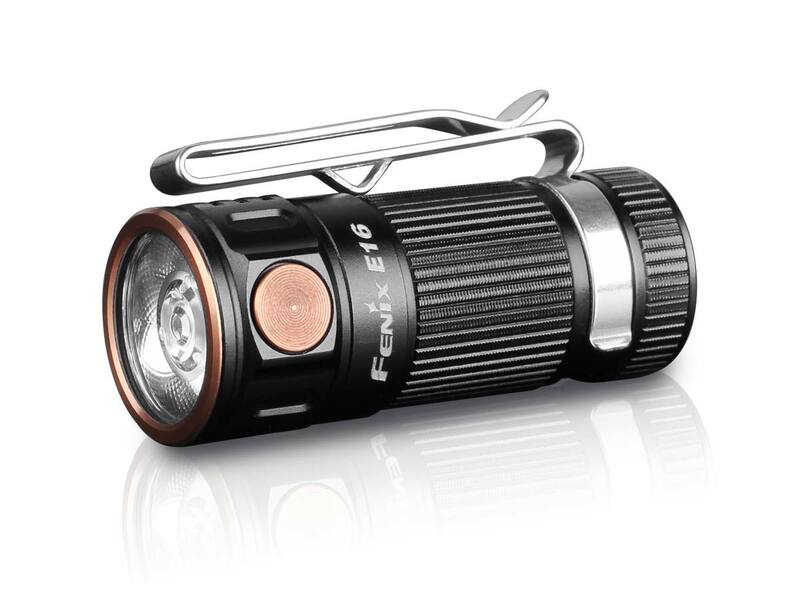 In addition, the E series waterproofness and impact-resistance makes these lights some of the brightest compact flashlights that are indispensable for your EDC.